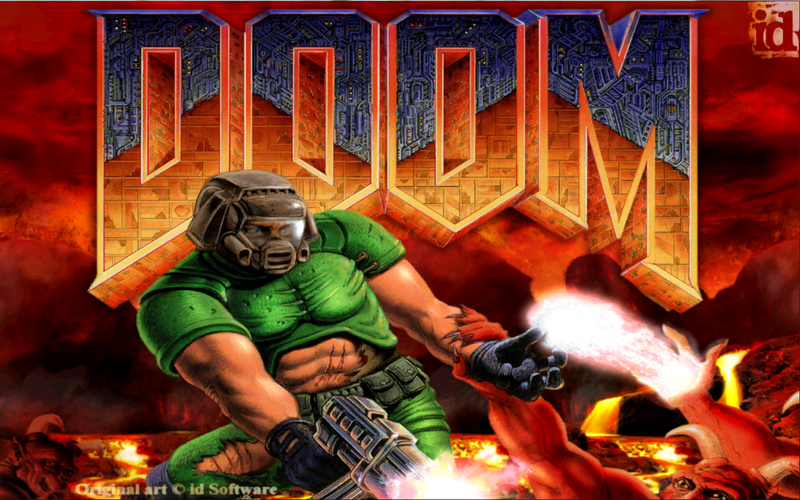 Doom was released 25 years ago today. It was about 2.39 MB, the size of an average webpage today. News sites average closer to 8 MB.